Kids will love the Monkey Farts Fragrance which smells just like bananas. The small size is perfect for throwing in the back pack. You Save $19.00 by purchasing this kit rather than buying the items separately. "How many pumps of no rinse soap the bottle of 1.6 oz will make? " Staff Answer We cannot give you an exact amount of pumps. Some people may not pump the bottle all the way down when using. You may get around 20 pumps per bottle. "Hello, I purchased this kit and on the instructions it says to rinse with water. It is a no rinse foaming hand wash, is this a typo or do we really need to rinse it off and it just be a regular foaming hand soap?" Staff Answer This is a typo. It is a no-rinse hand wash. This may have been mistaken for a regular hand wash which would be rinsed off. We have adjusted the directions for use. Thank you for bringing this to our attention. "I just purchased this. I was disappointed when it didn’t come with the monkeys. Was it supposed to come with them? " 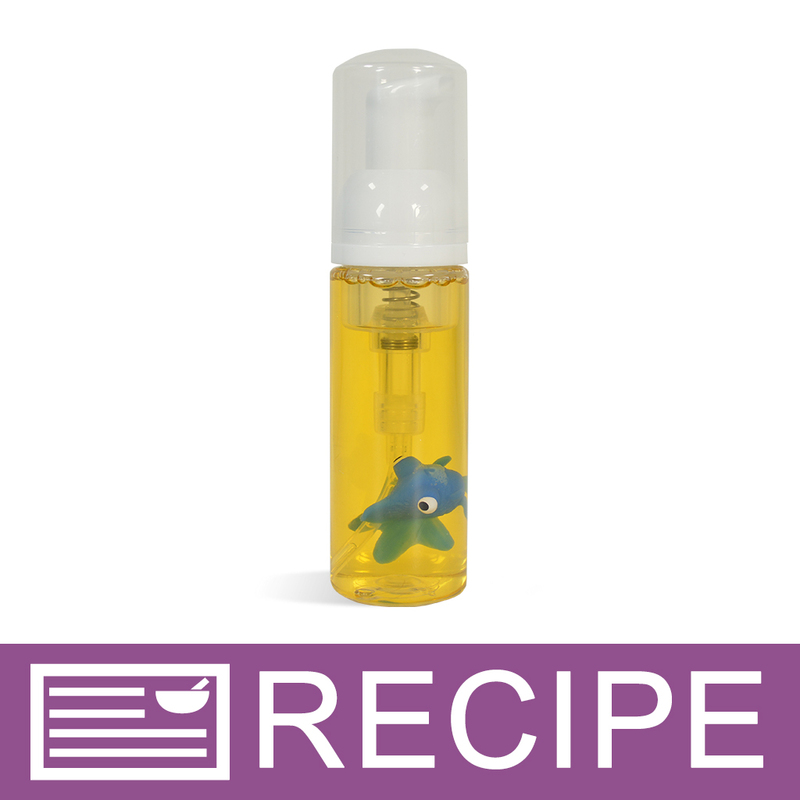 Staff Answer The original recipe kit did include the toy monkeys but they have since been discontinued by our supplier. We will update this photo as soon as possible. We apologize if this picture was misleading. That was very misleading I have to spend more an order from another site do I get somthing to replace the monkeys honestly the monkeys is what made me want it because they make it cute and appealing to kids. Staff Answer Amanda, our Customer Service Department will be contacting you regarding this.